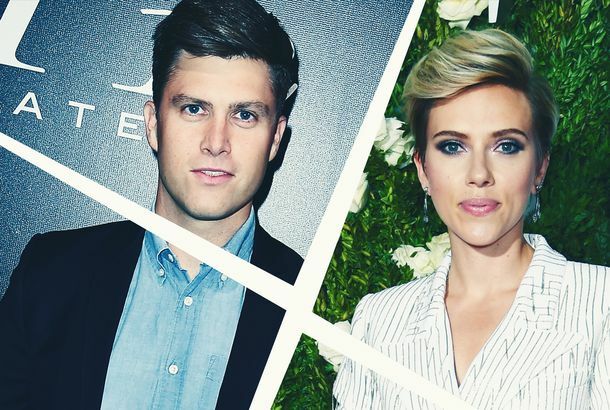 I Love This Story About Colin Jost and Scarlett Johanssen’s Date NightColin Jost stepped on a woman’s foot. Here’s a Photo of Scarlett Johansson’s New, Large Back TattooThe design peeked out of her off-the-shoulder white gown. Scarlett Johansson Finally Agrees to Take a Photo With Colin JostThe couple is now party-photo official. 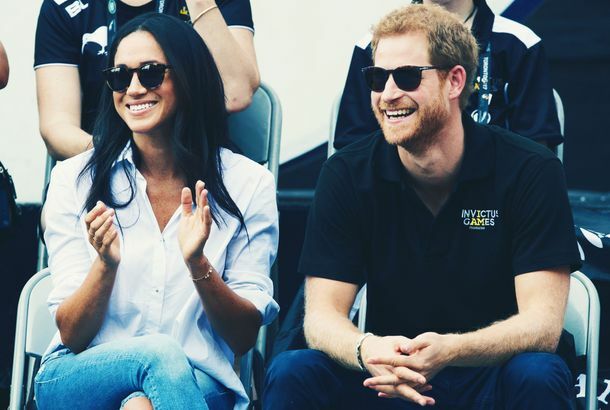 Meghan Markle and Prince Harry Are ‘As Good As Engaged’!And more in this week’s celebrity gossip column. 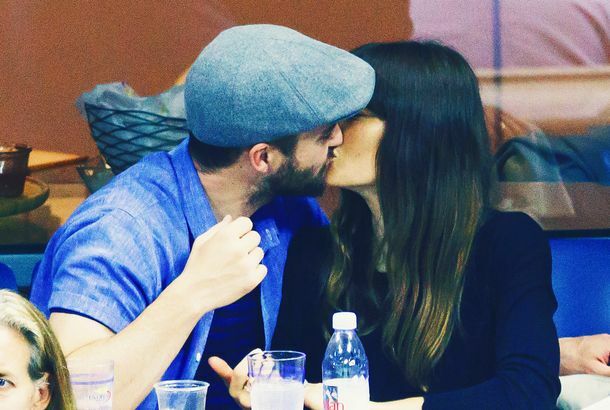 Which Celebrities Made Out With Each Other Over the Long Weekend?Labor Day scandal. 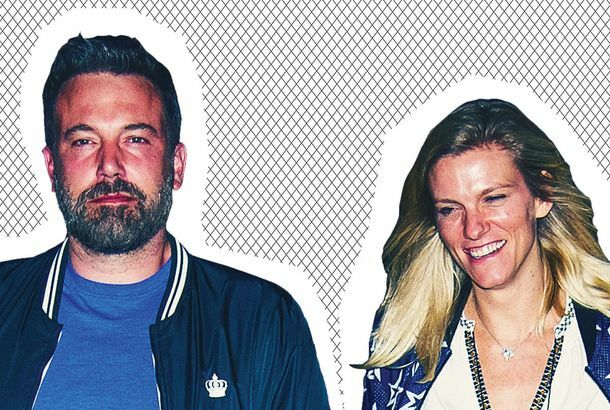 Scarlett Johansson and Colin Jost Kissed In the Rain at a Labor Day PartyIn front of Martha Stewart and Jimmy Buffet. 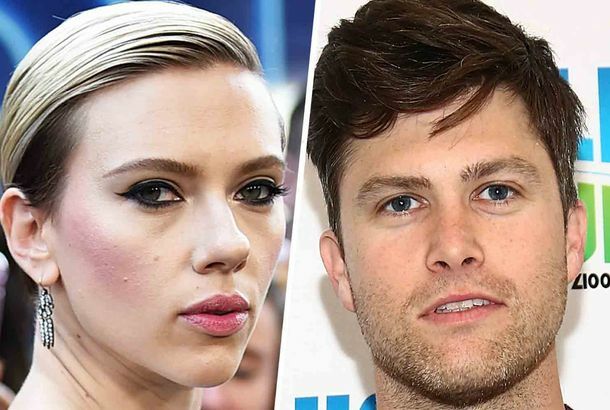 Scarlett Johansson and Colin Jost Reportedly Held Hands at a RestaurantThings have progressed since their post-SNL make-out session. Scarlett Johansson and Colin Jost Were Making Out at the SNL After-PartyApparently ScarJost has been happening for a while. I Tried Scarlett Johansson’s Popcorn and I Want MoreWatch your back, Orville Redenbacher. 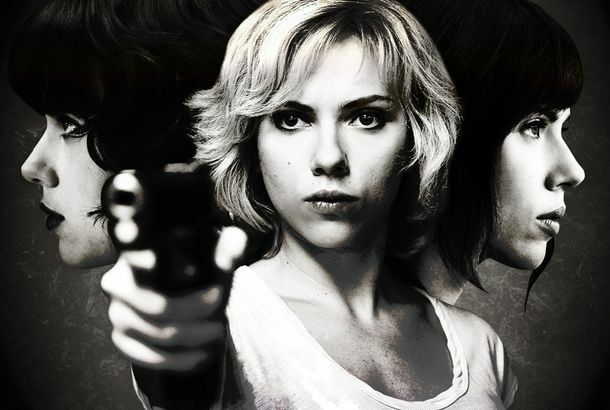 Scarlett Johansson Says Nursing Helped Her Stay GroundedIn doing so, she gives a subtle rebuttal to her ex’s insinuation that her schedule is too busy to care for her daughter. SNL Bestows Ivanka Trump With Her Own ‘Complicit’ FragranceBeautiful, powerful … complicit. Scarlett Johansson and Her Ex Are Fighting Over Custody of Their DaughterHis attorney has made comments about how often she has to travel for work.